Big Bud is an 85% indica strain that is renowned for the huge yields that it produces.  It was originally bred in the USA before being brought to Holland in the 1980s and being further refined by Sensi Seeds. The original Big Bud was an Afghani x Skunk cross. 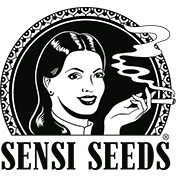 After much research Sensi Seeds discovered the precise source of the original Afghani cultivar that was used and they successfully back-crossed it to give it renewed vigour and increased potency. It is a very good strain to grow indoors but will also thrive in a greenhouse or even outdoors in warm, sunny climates with long summers. Indoors flowering can take anywhere between 50 - 65 days and plants can stretch up to three times in height after the switch. Planted in the ground in either a greenhouse or outside plants can grow very tall. The proliferation of buds is matched by their weight and density and for this reason the phattest branches will need some form of support to counter the risk of snapping branches and the consequent lost yield. The dark green buds have an unmistakable rich, hash-like perfume and taste. Growers report a very strong stoned effect that is centred in the body. Medicinal users have also spoken of its sedative properties which will cure insomnia and enable those sufferers to have a good night's sleep as well as easing muscle tensions and pains.